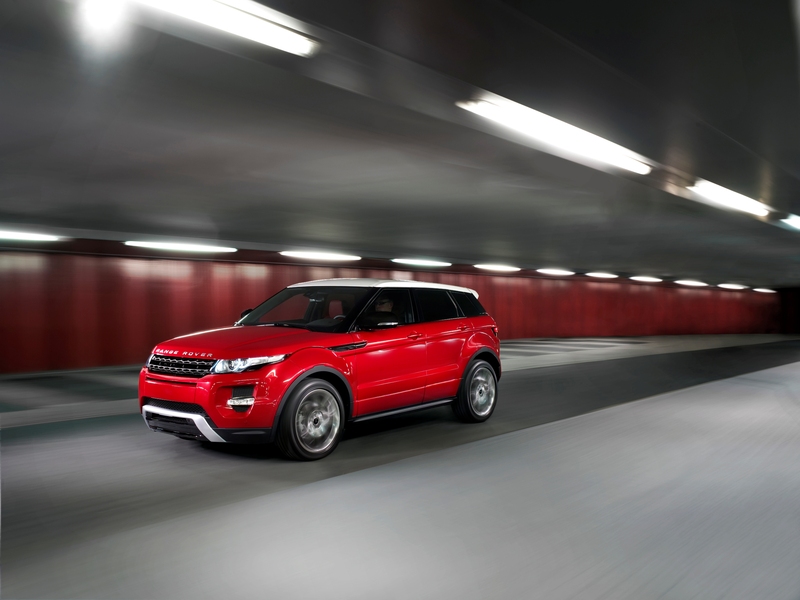 The Range Rover Evoque is the smallest, lightest and greenest car that Land Rover has ever produced which makes it perfect for city driving. To help launch the global Range Rover Evoque Pulse of the City campaign, Land Rover South Africa has collaborated with four local influencers across various genres that will ‘Bring their city to life’; fashion, design, film and media. Hlubi Mboya, best known for her role as HIV positive Nandipha in the hugely popular daily soap, Isidingo and HIV/AIDS ambassador throughout Africa; and Dr Sarah Britten, a Strategic Planning Director by day and blogger and writer by night; Craig Jacobs, brainchild behind local Eco fashion brand, Fundudzi; and Siphiwe Mpye, deputy editor of GQ Magazine and recently voted one of South Africa’s most stylish men. 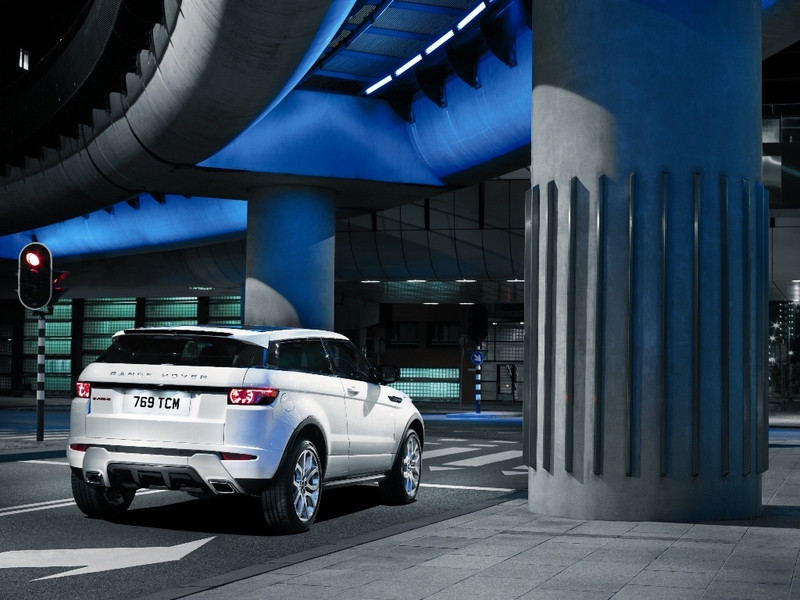 The local City Shapers epitomise the new Range Rover audience and will be working with the team to launch the Evoque brand during 2011 and post – launch in 2012. The global influencers or ‘City Shapers’ have been chosen because they are influential in their cities and have interesting points of view that people listen to. They come from different aspects of culture that make up the varied nature of their cities, from arts, the creative industry, film, music, fashion, media – anywhere where they’ve made their own mark and shaped the cities they live in. Johannesburg born and bred, Dr. Sarah Britten is a Strategic Planning Director by day and blogger and writer by night. She is especially fascinated by questions of nationalism and national identity, along with the impact of advertising on her homeland, (with her doctoral thesis being on the combination of these very subjects in South Africa), and her provocative and lively writings on these subjects have ensured her a certain degree of fame and notoriety within the country. Beyond the daily blogs, she is the author and illustrator of three collections exploring analysing and presenting South African insults, using humour as a platform to explore the consciousness of the nation. In her spare time she likes to paint with lipstick, and is currently working on a novel that explores the experiences of Generation X during a decade of politics, high property prices and dinner party debates. 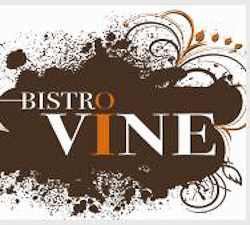 After sundowners she will head to 4th Avenue in Parkhurst, for dinner with a friend at Bistro Vine, where she will have the Smoked Salmon on Sweet Corn Potato Fritter, which is simply divine. For dessert, she will order Verrines – a small taste of each dessert in a glass, a clever idea, perfect for people who always end up wondering if the dessert their dining companion ordered is nicer than theirs. Simply Delicious has 10 dessert vouchers (when eaten as part of a meal) to giveaway so that you can experience the fabulous Bistro Vine for yourself. 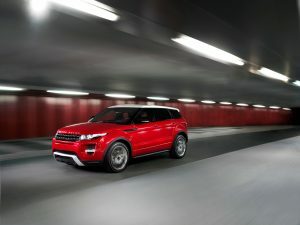 Simply join and invite some of your friends to the Range Rover Evoque SA group on Facebook and follow Range Rover Evoque SA on Twitter. Then comment on this post and one of the dessert vouchers can be yours!